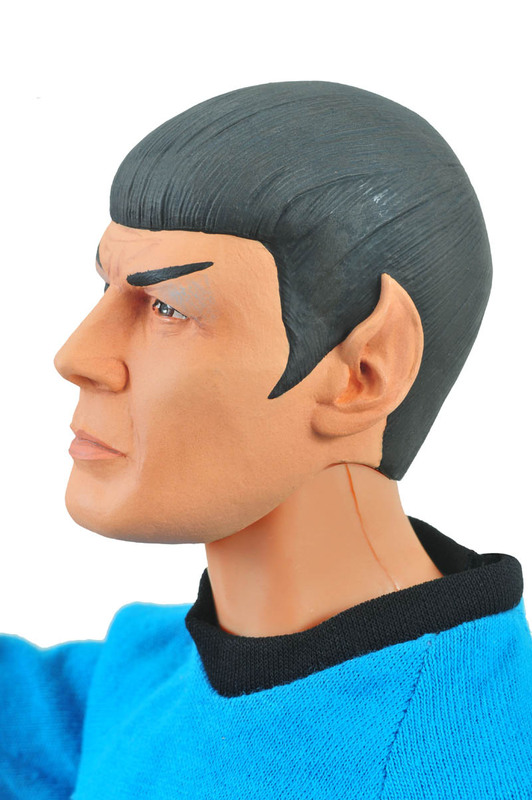 Diamond Select just unveiled the newest images Mr. Spock from their Star Trek Ultimate Quarter-Scale line. 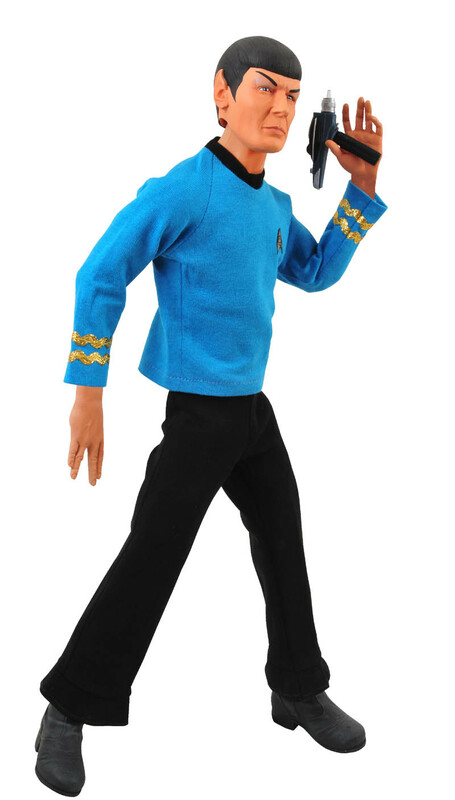 Standing at 19″ tall, this landmark Ultimate Quarter-Scale release features the Vulcan officer in a detailed Starfleet uniform complete with phaser and communicator accessories, additional Vulcan hands, sound clips from the classic Star Trek series and a display stand! 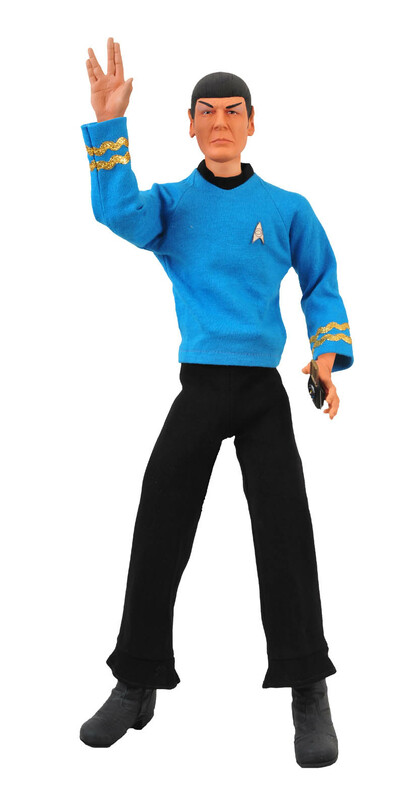 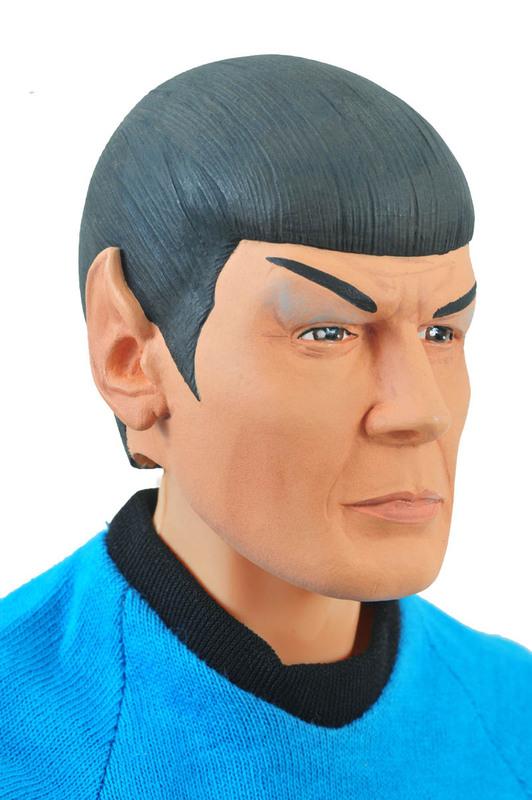 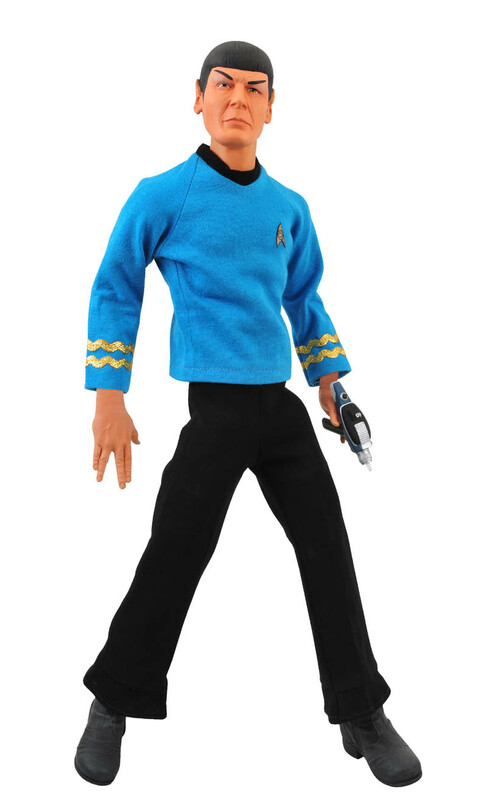 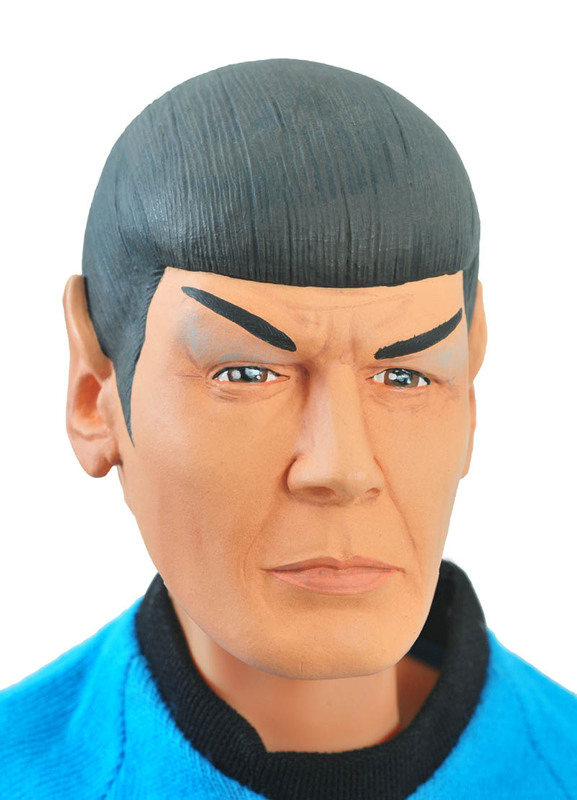 Spock is expected to retail for $79.99.